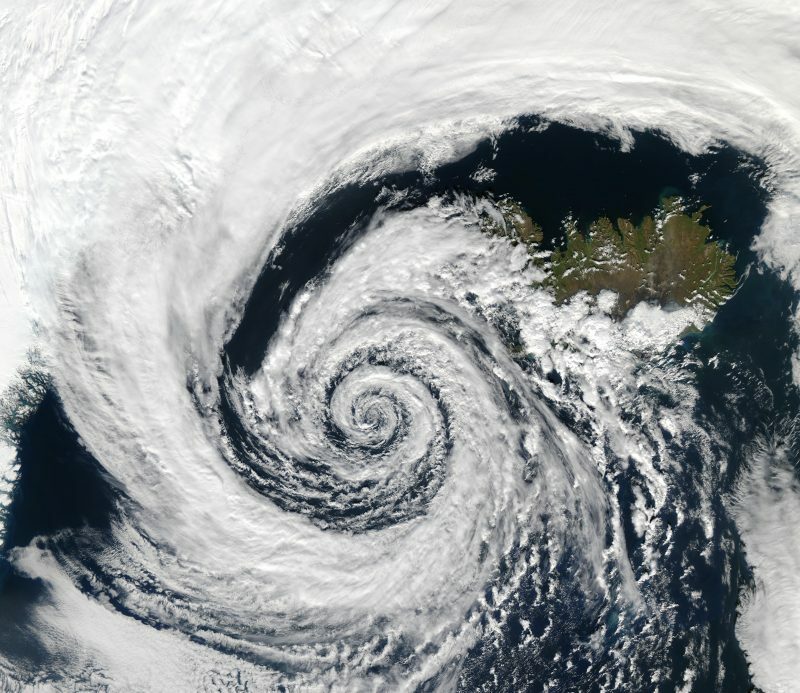 Spirals – they’re everywhere! 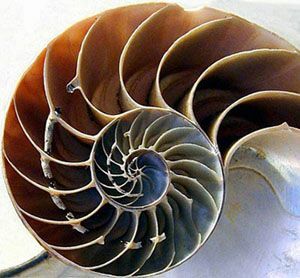 All of nature is built upon spirals; they’re the universal vehicle for growth. 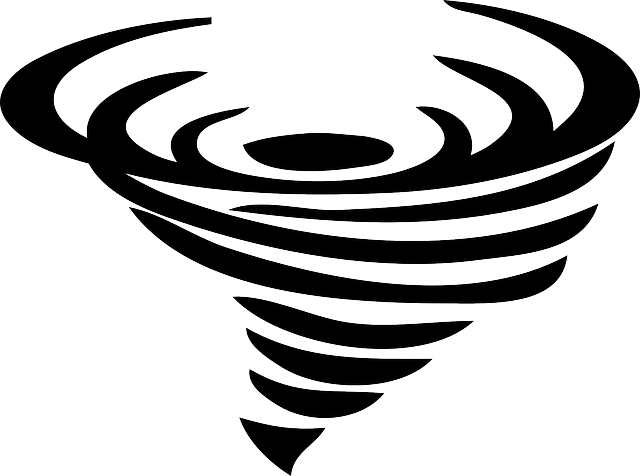 From the smallest to the largest, movement and growth flows using the stability and flow provided by spirals and vortices. 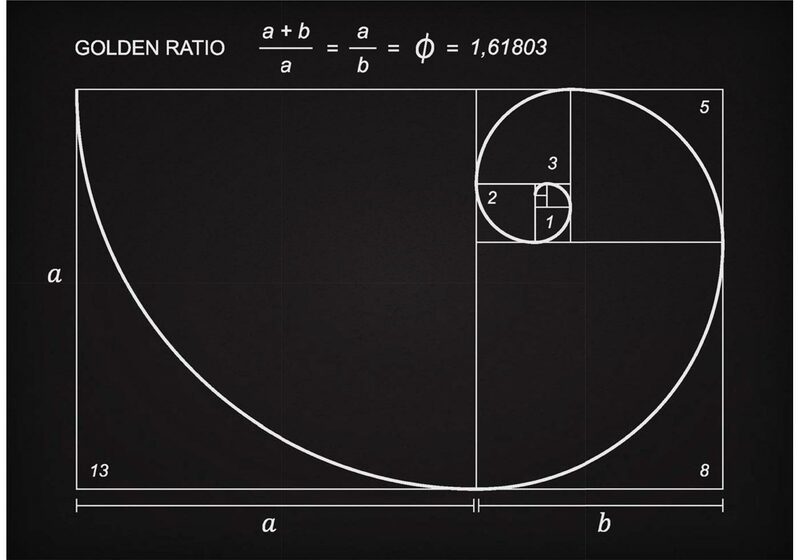 (Take a look at Spirals – The Nature of Existence by Geoff Ward for a wealth of information and ideas on this subject). One of the ways I work with myself and with clients is to consider how change happens in nature and the natural world. I’m not a scientist but I do take insights from belief systems such as Taoism. For more on Taoism, take a look at Tao :The Watercourse Way by Alan Watts and The Tao of Inner Peace by Diane Dreher. From this perspective everything happens as a process. Plants grow from seed to bearing fruit gradually and over time. They then may break down back to soil gradually over time. Everything flows from one one state to another rather than ‘jumps’ from one form to another (unless pressure/charge etc. has been building over time). And so it is with change in ourselves to a large extent. If we want to grow as a person, or move from a place of difficulty (anxiety, depression, low self esteem, low confidence, unfit, overweight etc.) to a place of wellbeing, positivity and health, then we can see this as an organic process that builds over time. (Equally, unhealthy states in a lot of cases happen over time – we put on too much weight gradually, our level of fitness deteriorates over time, we can become gradually more depressed….). This can lessen our expectation for instant results and equally our sense of hopelessness if things aren’t working as quickly as we would like. If I want to change something about myself, rather than focus on how to get rid of whatever I don’t want (e.g. anxiety), I’ll focus on what I do want (inner calm, confidence and so on) and trust that I can build this gradually over time. This helps because what we focus on grows. So I’m putting my attention and energy on what I do want rather that what I don’t. I’m also taking my emphasis off the end goal and trusting the process by focusing on small steps day by day that gradually move me towards that goal. In this way I’m building and expanding an upward spiral towards goals such as personal growth, health, wellbeing, consciousness and other positive traits. And this has been proven to be effective by neuroscience. See Alex Korb’s book called..Upward Spiral : Using neuroscience to reverse the course of Depression, One Small Change at a time. The other benefit of this approach is we are no longer looking for the magic solution that will ‘fix’ us. Having experienced anxiety myself, I know that I was driven to finding ‘the’ cure, or the one answer that would get rid of my anxiety. I bought loads of books, trawled the internet, and fixated on food solutions and the like. Small steps, such as gentle shifts in attitude, behavioural changes, building new habits and routines, emphasising the positive, practising gratitude…these are all part of the process of building your upward spiral. 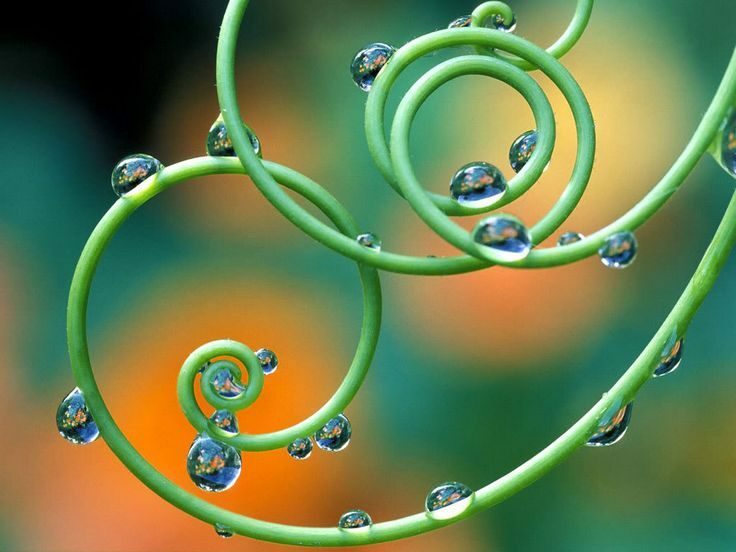 The nature of spirals is also that you may revisit a problem or an issue from before, but you’ll be seeing it from a higher perspective. You’ll have an expanded awareness of a nature of a problem or behaviour – making connections and developing insights that allow you to let these go gradually. 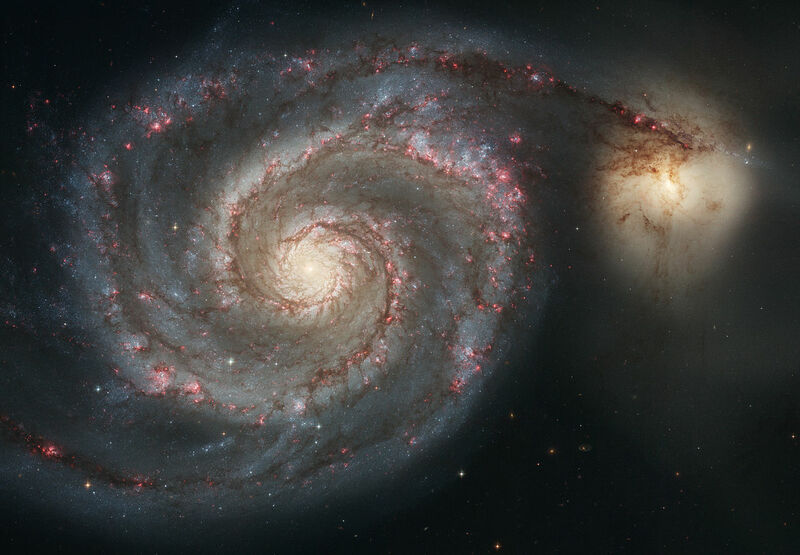 And the nature of upward spirals is also that they open and expand the higher you go without limit – so you can let go, trust the flow and enjoy the ride!